Merino sheep are one of the most ancient breeds in the world. They are especially resilient - raised in geography too extreme for domesticated breeds. They can survive extreme climates based on the incredible engineering of their fleece which keep them cool in scorching hot summers and incredibly warm in the freezing cold winters of our rugged ranges. 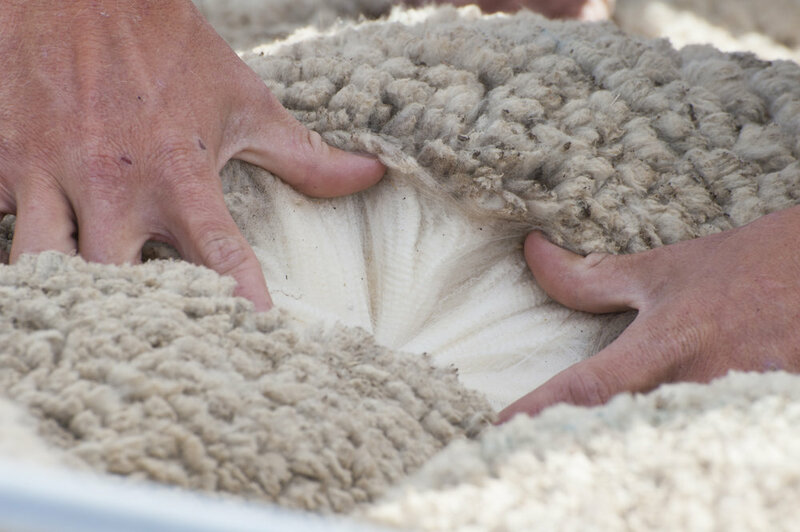 The natural characteristics of the fleece are extremely lightweight and breathable for the merino’s summer coat which keeps it cool in the height of summer. In winter, it grows an extra layer of wool over the base coat to protect it from the freezing cold. ✔️It is naturally renewable, recyclable and biodegradable.